Phu Quoc and Mui Ne are the favorite spots of those who love nature and beaches. If you’re confused about the most appropriate selection, let’s check what they offer. Vietnam has a total coastline of over 3 thousand kilometers, so there’s no doubt to say that Vietnam is a heaven of beautiful beaches and islands. 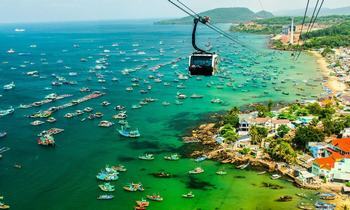 Phu Quoc or Mui Ne, each one has a distinct beauty attracting visitors. Make sure you don’t miss any of these below unique features, or you’ll be regretful after. Where are Phu Quoc and Mui Ne? From a wild coastline with deserted red dunes located far from main roads and only a few poor fishing villages, Mui Ne has developed with hundreds of resorts. Today, Mui Ne becomes a famous tourist center in Phan Thiet, included in the list of Vietnam's national tourist spots. 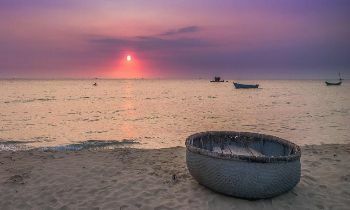 While Phu Quoc is most beautiful in the spring, the best time for you to go to Mui Ne is in the summer. 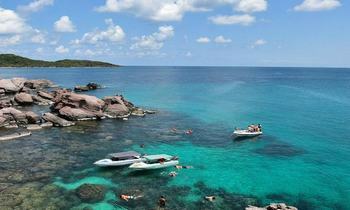 Hence, you can easily choose for yourself the most suitable destination of Phu Quoc or Mui Ne. However, don’t you curious about their attractions, do you? 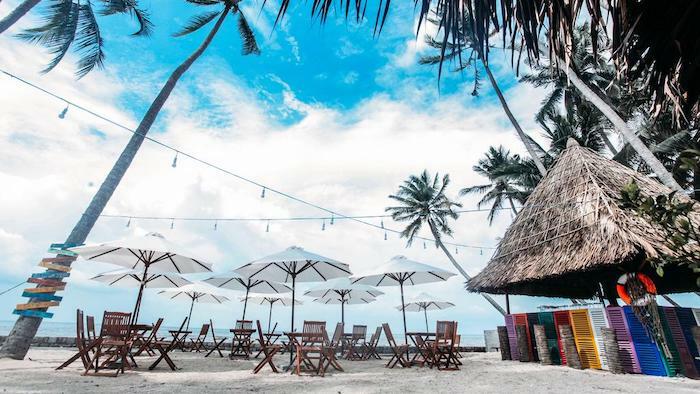 Phu Quoc is indeed a heaven for those who love having a wonderful beach vacation with various attractive beaches and islands. Seawater here is very clean, fresh, and green as emerald. The most outstanding ones include Sao beach, Khem beach, Long beach, Mong Tay island, Gam Ghi island, etc. 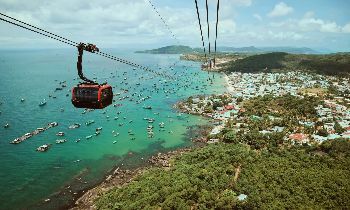 In 2006, the UNESCO had recognized the Kien Giang coastal and marine biosphere reserve included this district as the world level. Coming here, not only can you enjoy the fresh natural space but you also have a chance to see the colorful world of diverse coral reefs and other marine creatures. For specialties, you should enjoy herring salad, Ham Ninh crabs, grilled sweet sea snails with chili, roasted scallops with onion, grilled egg squids, and grilled horn scallops, etc. 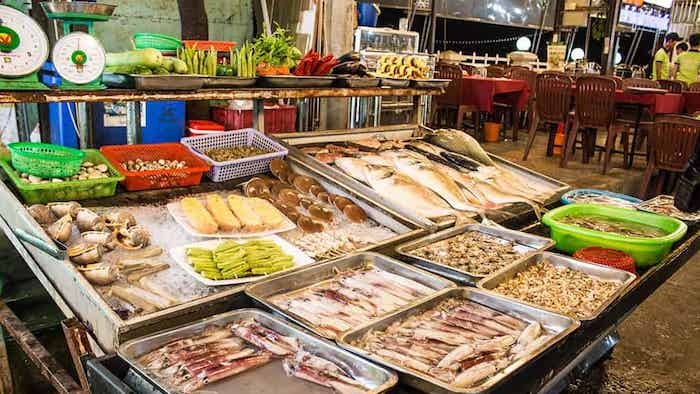 Some famous addresses where to eat Phu Quoc island are Dinh Cau night market, Duong Dong town center, and restaurants along 30/4 street. 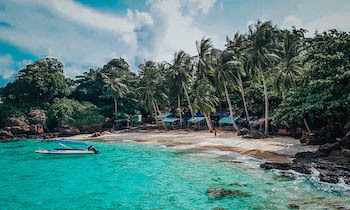 As a tourist island, Phu Quoc at night is exceptionally vibrant with many spots for visitors, from night markets to bars or coffee shops, etc. 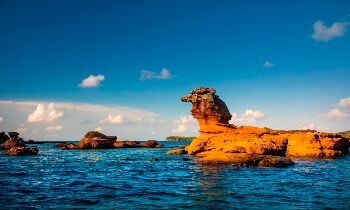 You can easily find a corner for yourself in this exciting town with various things what to do in Phu Quoc. If you want a more peaceful space, then wandering along the coast will be an excellent experience. 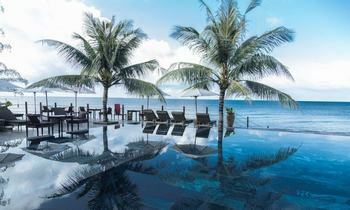 There are various 5-star hotels and resorts in Phu Quoc providing world-class services, making your trip complete. The most notable ones are InterContinental Long Beach Resort, The Shells Resort & Spa, JW Marriott Emerald Bay Resort & Spa, etc. Compared to Phu Quoc, Mui Ne is somewhat more accessible due to convenient location and transportation. 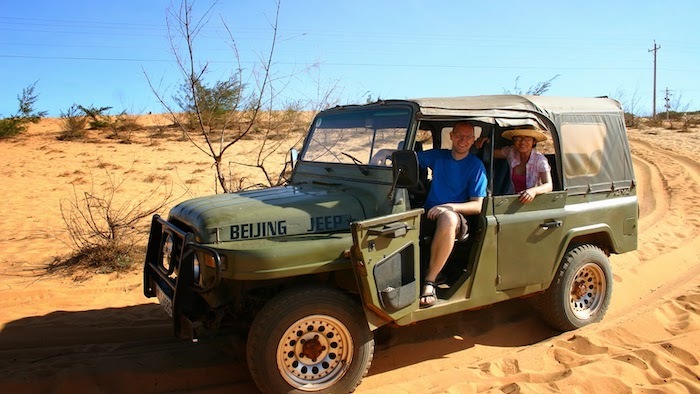 It is on land so that travelers can get to Mui Ne in an effortless and budget way. Not only does it owns wild and beautiful beaches, islands but Mui Ne is also most famous for a special natural gift of Red Dunes. In addition to the long wavy sand, the color of the sand is also a tourist attraction that sometimes, there are 18 different colors on the hill. Moreover, Mui Ne has many other types of sceneries like the Fairy stream or Bau Trang - Bau Sen freshwater lakes where you’ll have a chance to see the beautiful blooming lotus flowers amid the sand world. Mui Ne brings vibrant and cheerful colors with various activities such as swimming, camping, sand slide, fishing, admiring coral reefs, or driving a jeep around the dunes, etc. 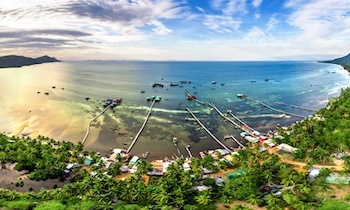 Mui Ne fishing village is a place where visitors can feel the lifestyle of fishers. If you come to the fishing village in the early morning, you can buy fresh seafood which is just caught. Besides, Poshanu Cham Tower is a remnant group of the ancient Champa Kingdom, with Hoa Lai architecture and the antique art style of Champa. The Central is famous for sumptuous cuisine, and Mui Ne is no exception. 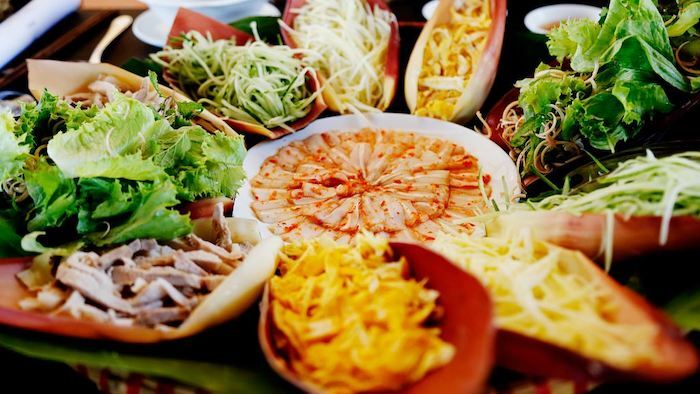 Coming here, tourists can enjoy the delicious and fresh seafood beside the dishes of cakes or hotpot. Some of them are seafood salad, “dong” meat, King crabs, girdle-cake, and fish hotpot, etc. With different attractions, Mui Ne and Phu Quoc are the love of a large number of travelers. No matter where you visit, Vietnam will always welcome you with the most beautiful moment. If you find the article useful, don’t hesitate to like and share it with others. Thank you. 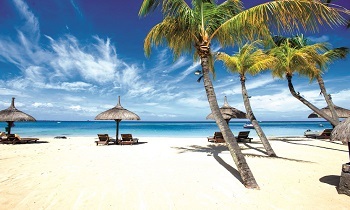 NAVIGATE Where will you choose to visit this summer, Phu Quoc or Mui Ne?